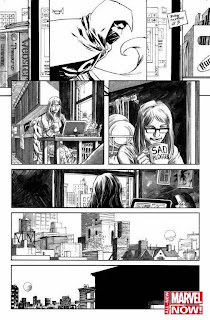 This coming March, Marvel Comics will illuminate the dark recesses of the Marvel Universe as it launches a new monthly Moon Knight series by award-winning and critically acclaimed writer Warren Ellis (Iron Man: Extremis, Astonishing X-Men) and the outstanding artistic team of Declan Shalvey and Jordie Bellaire (Venom; Deadpool). 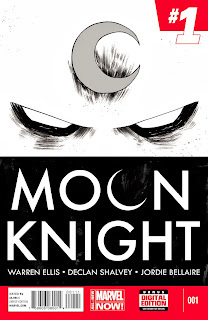 Moon Knight will continue the Company’s popular All-New Marvel NOW! initiative with an all-new #1 that will be sure to redefine the mysterious vigilante and solidify him as one of Marvel’s most extraordinary heroes. 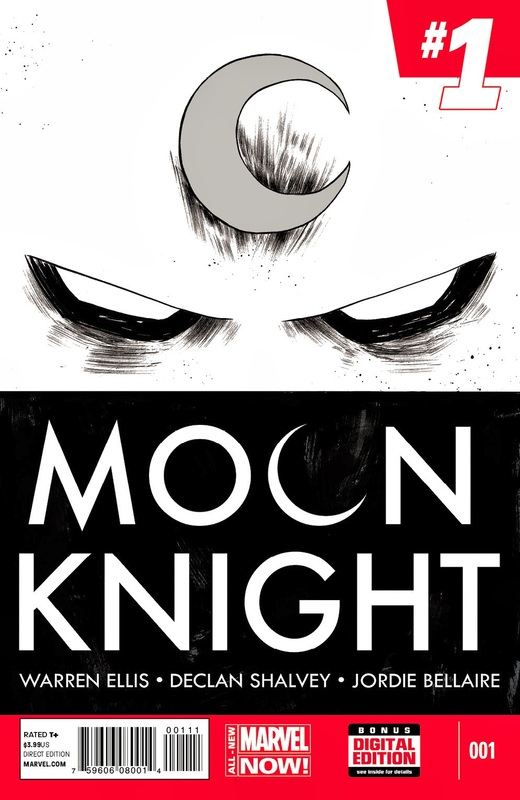 This gritty and bold era of Moon Knight’s history is orchestrated by Warren Ellis, who promises to introduce readers to the dark corners and unspoken fears of the Marvel Universe. 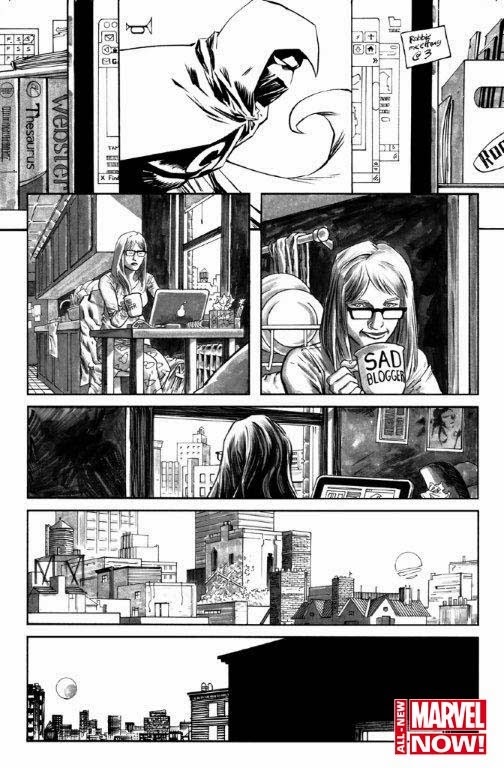 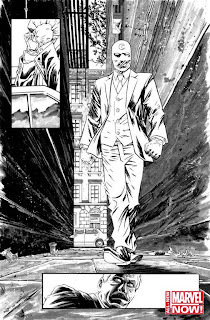 “Moon Knight is one of Marvel’s most underrated characters we have and with ‘MK’ back in New York City, the book is going to be a reflection of its environment: filled with darkness, secrets and super heroes,” says Series Editor, Stephen Wacker. 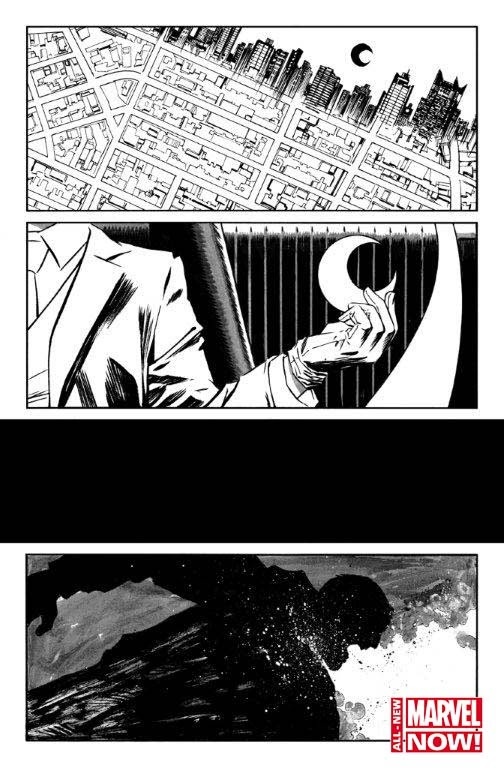 Moon Knight #1 strikes this March! 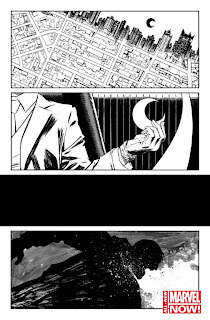 For more on Moon Knight & All-New Marvel NOW!, please visitnow.marvel.com and join in the conversation on Twitter with hashtag #MoonKnight.